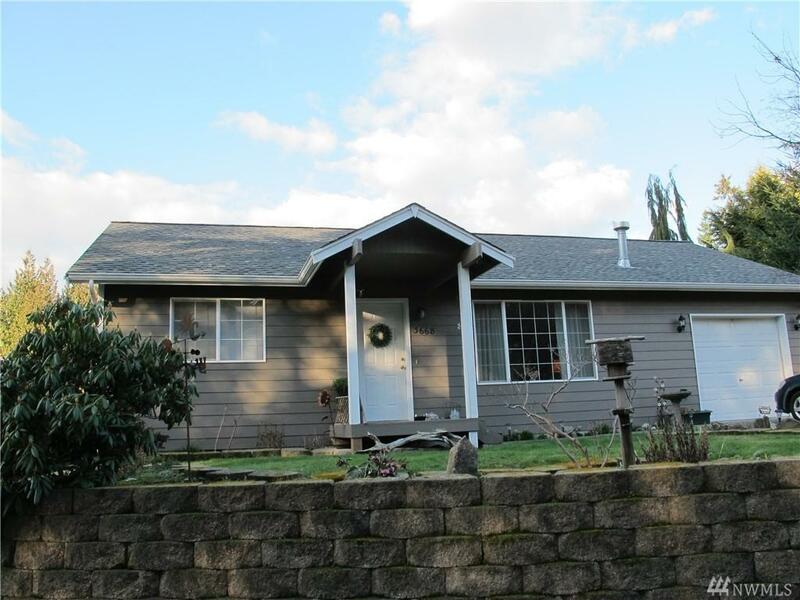 Neat as a pin 2 bedroom/1 bath home in cute cottage style neighborhood. 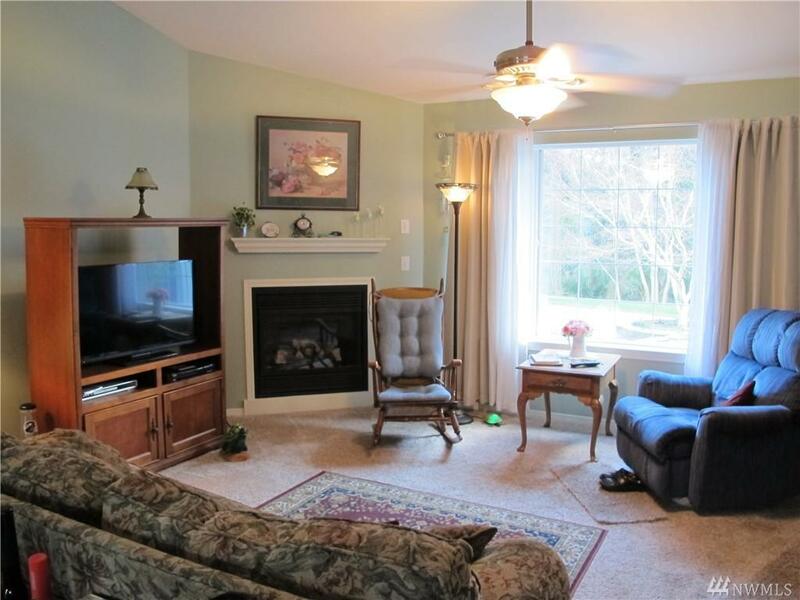 This home features propane fireplace in main living area, vaulted ceilings and skylights. 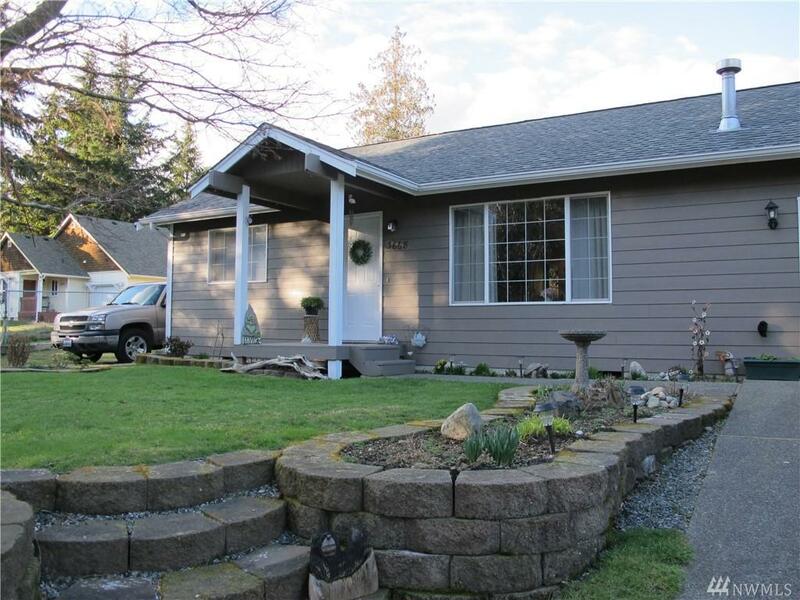 Nicely landscaped, fenced backyard with garden shed for extra storage. 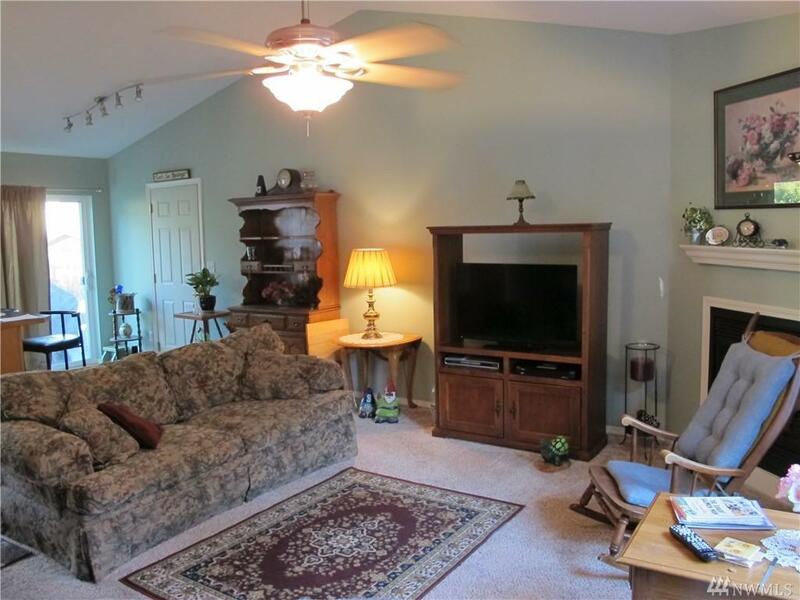 Home is located adjacent to greenbelt and small community park and play area.